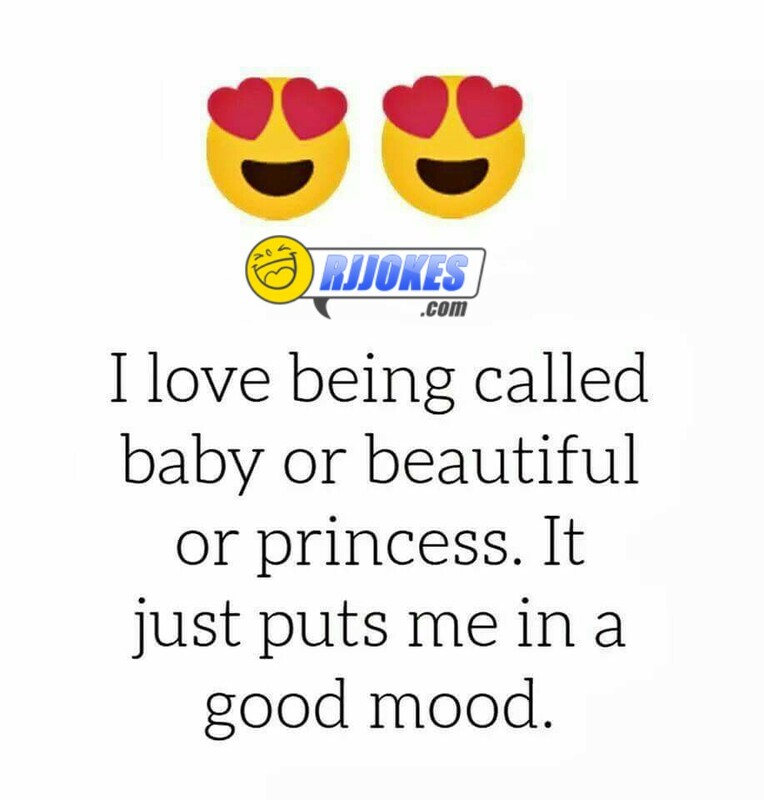 1)I love being called baby or beautiful princess. It puts me in a good mood. 2)I saw you. 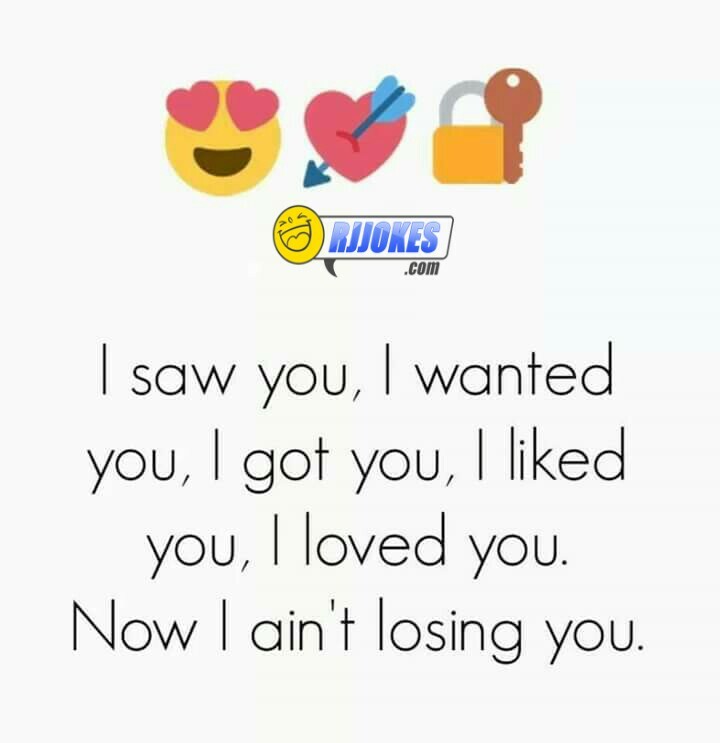 I wanted you, I got you,I liked you, I loved you, now I ain’t losing you. 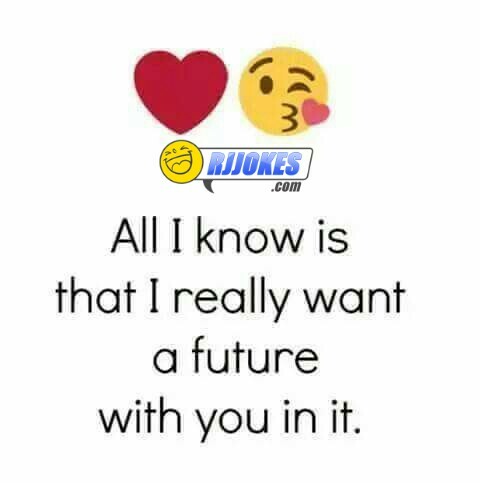 3) all I know is I want a future with you in it. 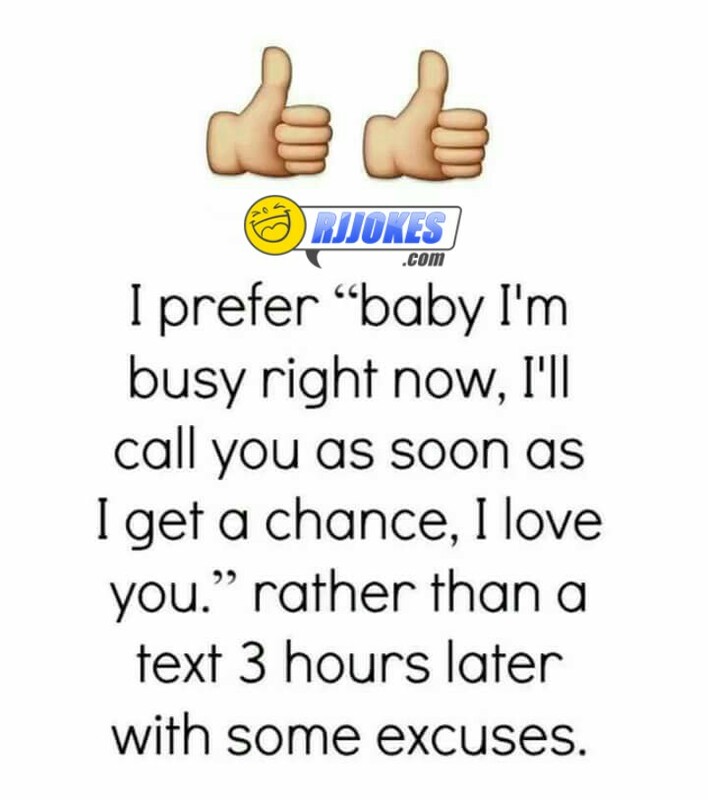 4)I prefer”baby I’m busy right now, I’ll call you as soon as I get a chance, I love you rather then a text 3 hours later with some excuse. 6) my feeling for you will never change. 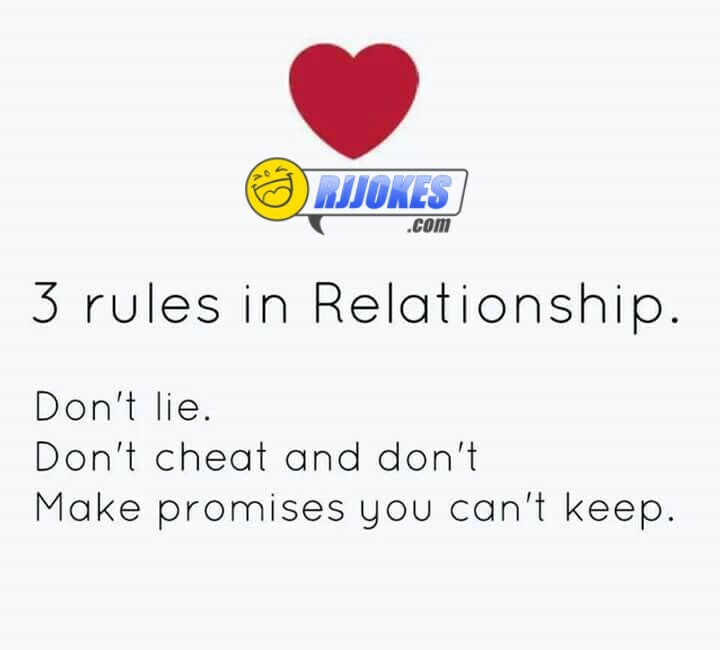 7)I am extremely happy with Who I’m in a relationship with. 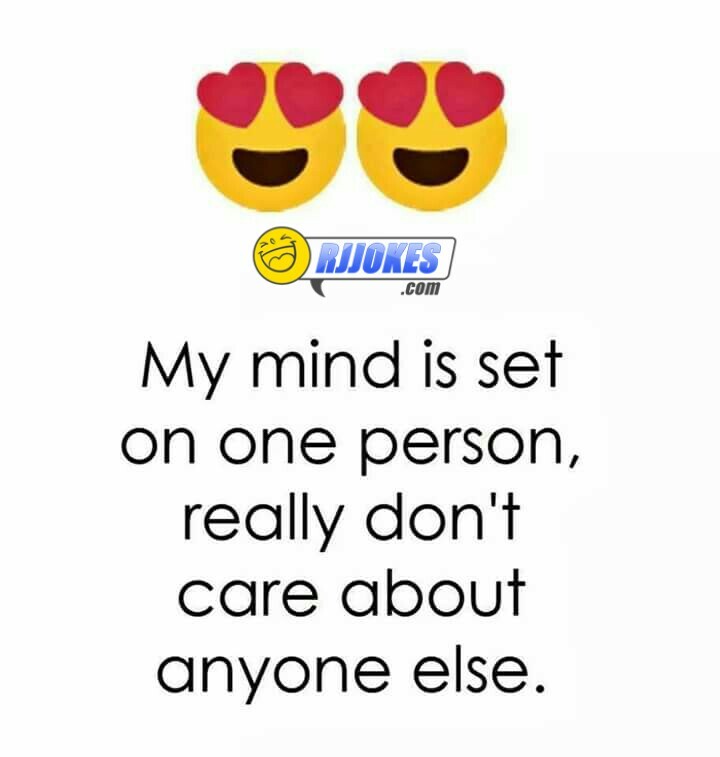 Really don’t care about anyone else. 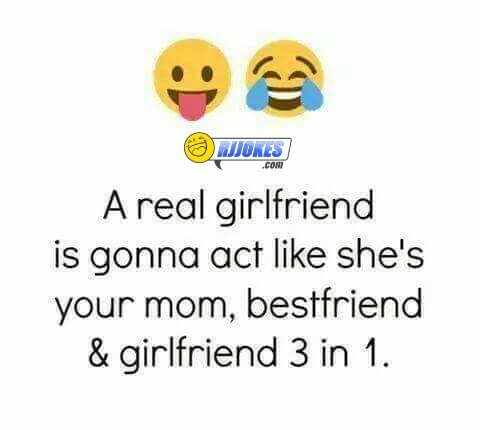 9)a real Girlfriend is gonna act like she is your mom, your best friend and Girlfriend 3 in 1. A Boy text a Girl..
Anushka Sharma funny jokes !! What to expect from Apple in 2020? iPad !!! Rahul Gandhi is trending on Twitter……. Coz Rahul Gandhi shouting in Parliament ! !